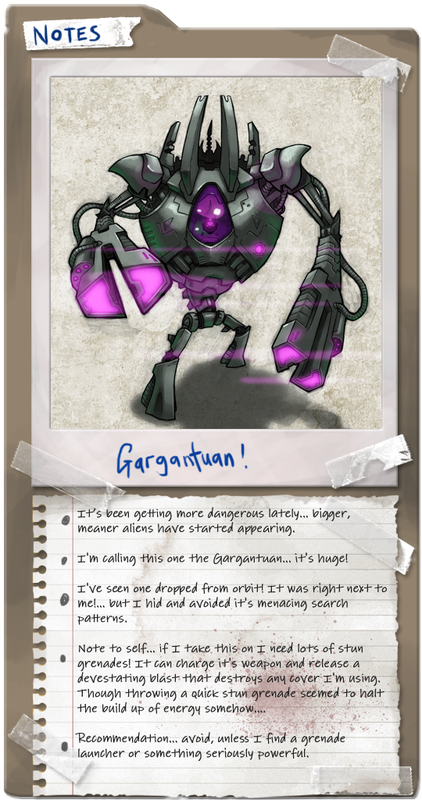 Kickstarter Update #2 : The Gargantuan! The Kickstarter is going well so far. We’ve now reached the £1K mark! There’s still a way to go but the response has been great so far. Thanks to all those who have pledged and shared the project. I’ve managed to sneak in a bit of alien concept art time in amongst the busy schedule of running a Kickstarter. This is one that I’ve been wanting to design for a while now. It’s a rather big brute who has a rather devastating secondary attack capable of destroying both sets of cover during a fight. Scary! As the threat level of the world increases, the scale, amount and sheer power of the aliens will increase with it. As that happens Will needs bigger weapons or a way to reduce the threat… maybe he needs to sabotage their way of calling backup? The project has had some more press recently which is fantastic. I’ve been mailing as many sites as possible trying to get coverage. Here are the articles that went up recently. If you know of any other sites that would be interested be sure to comment or send me a message. The aliens don’t have a name, they’ve never spoke to a human before so we don’t know what to call them. They just turned up and kick-started the apocalypse. What would you nickname them? Quick update time. Everything is going well so far, I’m getting a lot done in preparation for the Kickstarter. Mainly in terms of artwork, which I am about to show, but also lots of other little behind the scenes details. 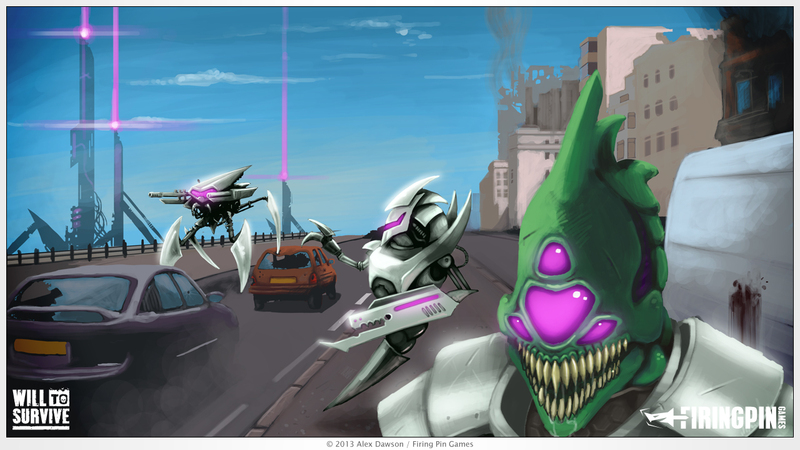 First up is the main Kickstarter project image. This is slightly higher detail than the one used for the actual Kickstarter artwork because I felt it was worth showing off. I tried to give as much of a representation of the games subject matter and theme from just one image. Did it work? Art for the Kickstarter main project image. 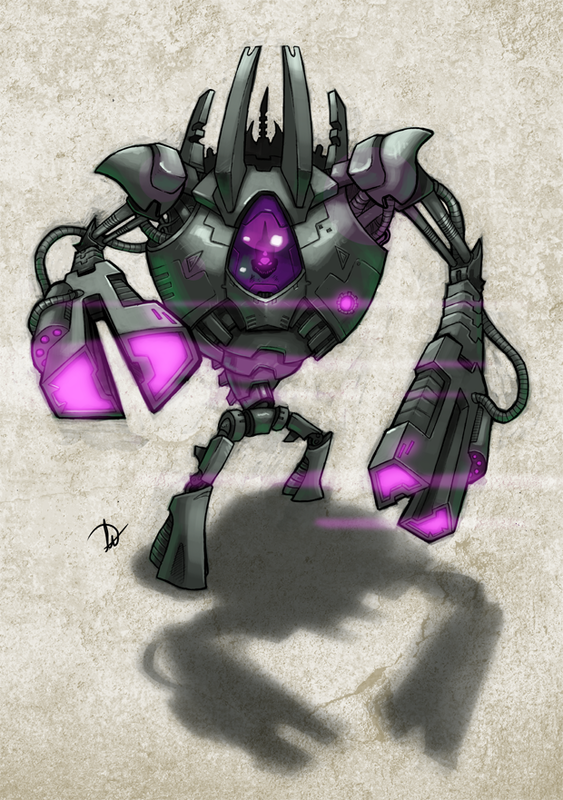 The second is a spot of concept art which I’m going to use in the video to try and show that there will be various types of aliens to battle, they will come in all different shapes and sizes to keep you on your toes. 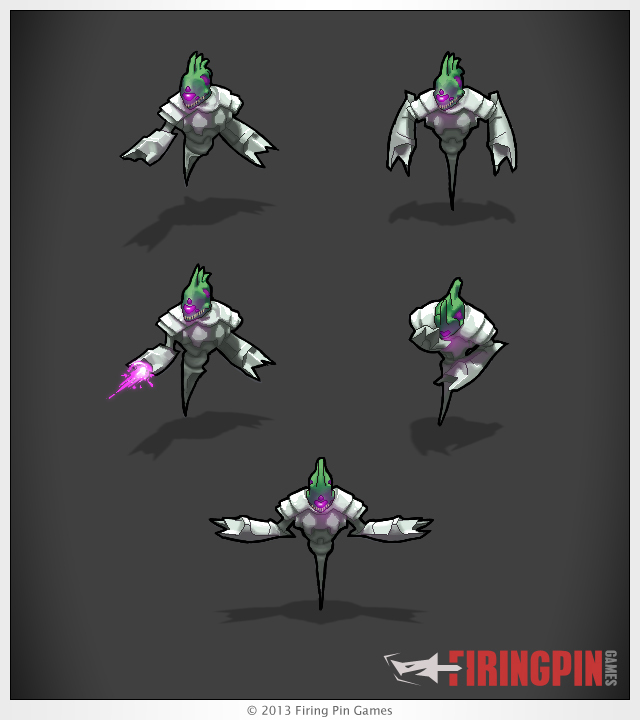 Concept art for some of the invader types. Tomorrow I’ll be attempting to build the iOS, OUYA and Mac OSX builds which is also rather exciting. Phew, it’s been a busy few days! I’m a day late on this but as promised here are some images displaying the new tiling world art and objects as well as a glimpse of the player and alien sprites used in the world. These are actual screen grabs taken from the prototype running in 720p on the PC. It’s all starting to come together which is great and I’m hard at work knocking off the tasks on my check list and glueing all the cracks together to form one cohesive whole, I’ve also registered for development on the Playstation Vita/Mobile. It’s getting rather exciting!… Anyway, have some pretties! 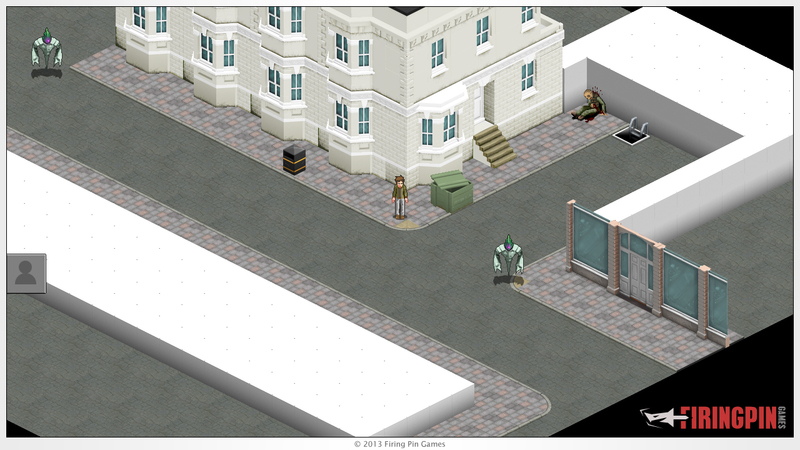 A screen grab of the prototype world as it currently looks. 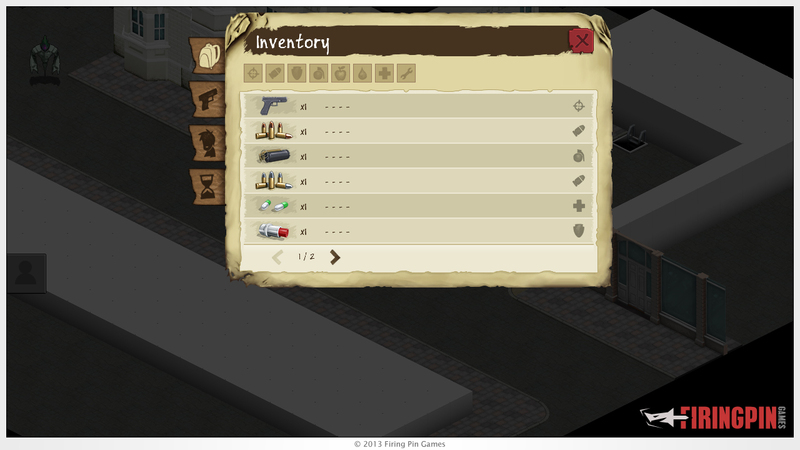 An in game grab of how the inventory looks with some new item art and overlaid onto the world. 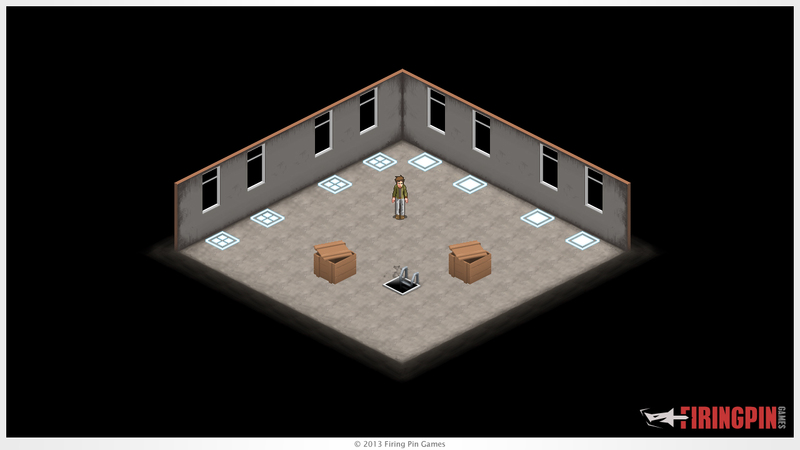 A screen of how the safe house currently looks in the prototype. The past two and a bit weeks have been a busy few hence the lack of updates. 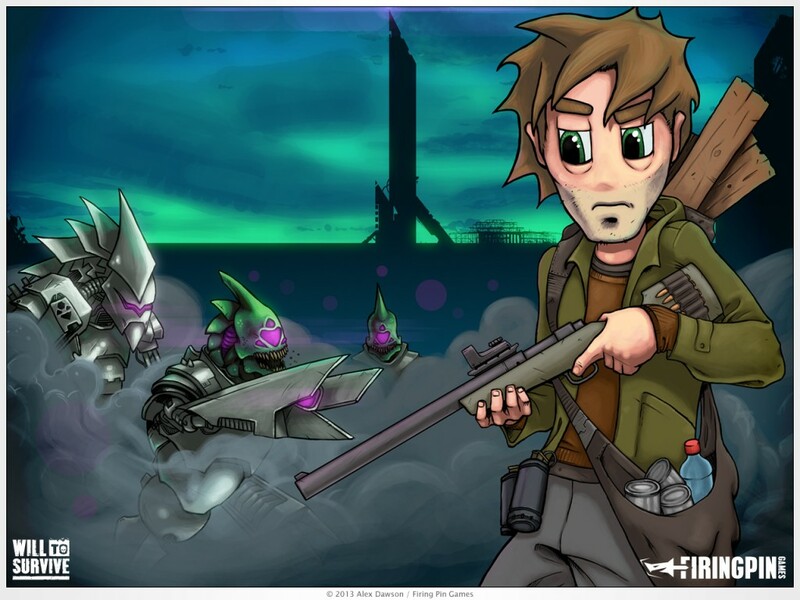 I’ve been busy creating all the world artwork for the prototype as well as creating sprites to be used for the world versions of the player character and alien enemy. I’ll hopefully look at uploading some previews of the new sprites and world artwork tomorrow but for now here’s what I’ve been working on today. Alien art used in cinematic cut scene events. Most of the artwork for the prototype is now done meaning I can concentrate on finishing the programming side of things, all being well the aim is do have the prototype finished by the end of the month ready for a proper reveal in July… exciting times! Alien artwork used in fight screens. 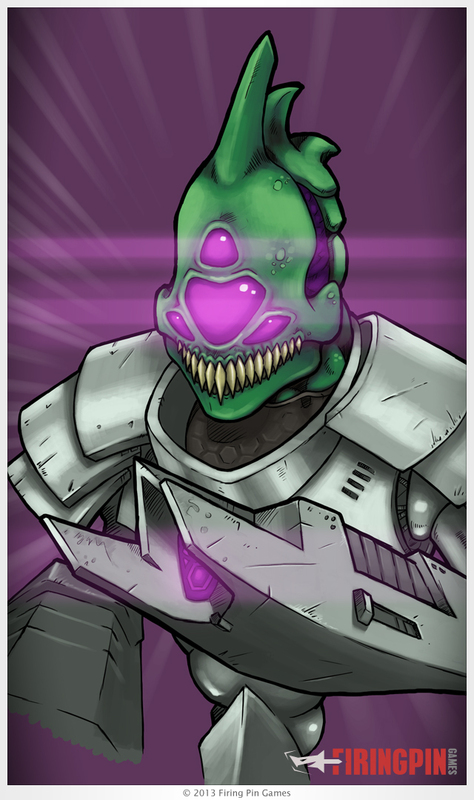 I’m currently working on a load of inventory artwork which I will no doubt post up soon after they are done, but at some point in the next few weeks I’ll also try and upload a more detailed concept of the Alien for you to take a gander at.